At New Hope Kapolei, we strive to help you discover your redemptive purpose and live the life God created for you. In addition to our Sunday gatherings, we offer a class designed to help you grow in your faith and relationships. It is our mission to teach and empower you to Know God, Find Freedom, Discover Your Purpose, and Make a Difference. 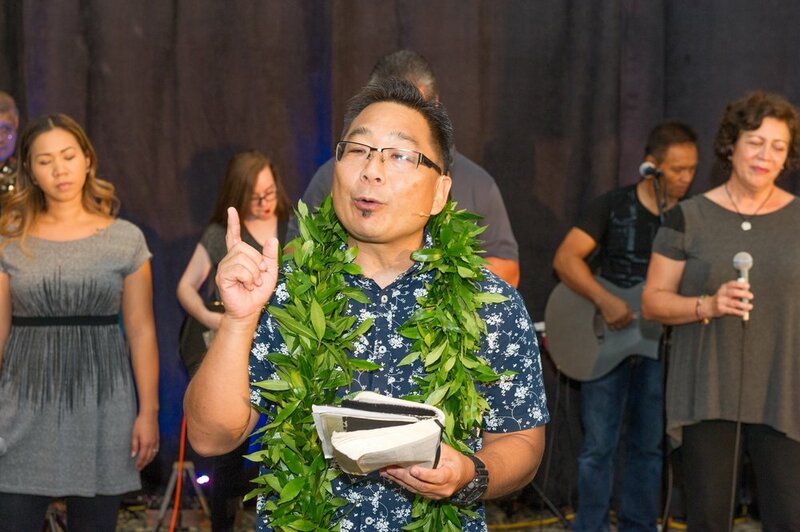 Explore the mission and ministries of New Hope Kapolei and find out how to connect with our church. Dive into the details of your personality, discover your gifts, and how your design reveals your purpose in life and your best fit in ministry. Find our what it means to be a leader and learn how you can strengthen your character and gifting to fulfill your leadership potential. and serve others by using your God-given gifts. In Matthew chapter 28, Jesus leaves his disciples with a final instruction: "Go therefore and make disciples of all nations, baptizing them in the name of the Father and of the Son and of the Holy Spirit, teaching them to observe all that I have commanded you." Discipleship is the process of intentionally multiplying Christ-like followers. It's a call directly from Jesus Christ to be His disciple and to help others do the same. Be one. Make one. As one. If you would like to grow in your faith by learning from another mature Christian, we would love to help you take that next step. Come join us for of next series of Discipleship Classes.